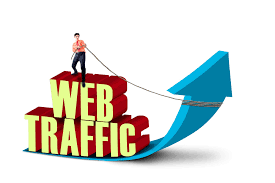 Drive 20.000 Real Germany Or USA Or Canada Or Russia Targeted Traffic to Your Website. This is Real Targeted Human Visitors That Will Skyrocket Your Website. 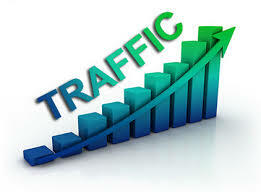 We are Offering This Amazing Service Where We Drive 20 Thousands Of Real Visitors To Your Site. We Work With a Network of Niche Bloggers, Social Media Influence and Content Promoters to Deliver The Best Services. We will start your campaign in 24 hours after Placing order. 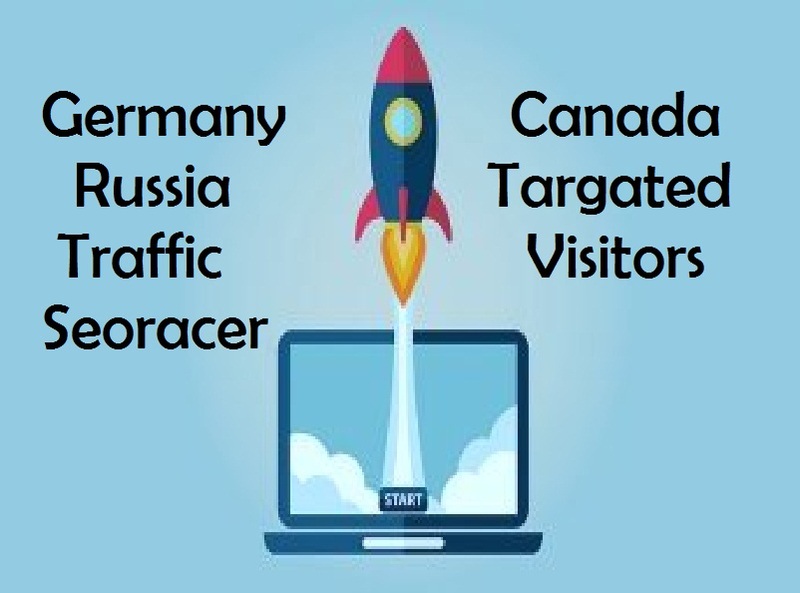 Drive 20.000 Real Germany Or USA Or Canada Or Russia Targeted Traffic to Your Website is ranked 5 out of 5. Based on 10 user reviews.